The key to creating a successful butterfly friendly garden is to choose plants that will provide a succession of nectar throughout the seasons. We find nothing more enjoyable than watching butterflies flitter around the garden. 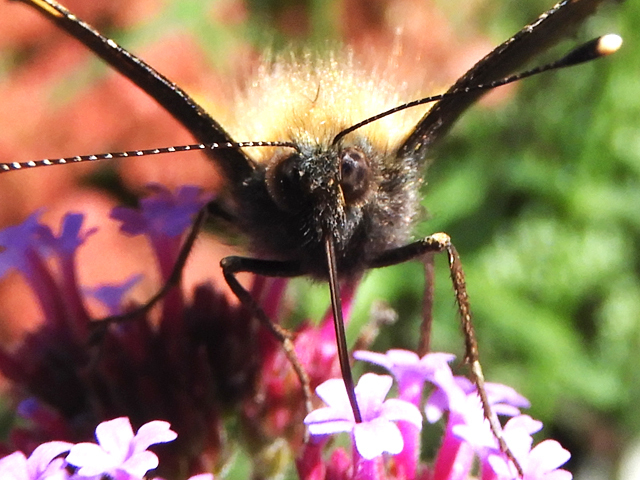 With their numbers in decline, by creating your very own butterfly friendly garden, not only will you be helping these beautiful pollinators, but also the plethora of other small flighty insects that visit your garden. 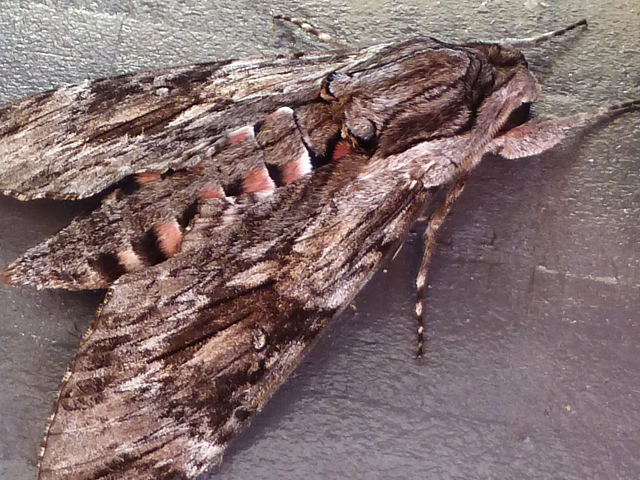 When planning your butterfly friendly garden firstly consider location. 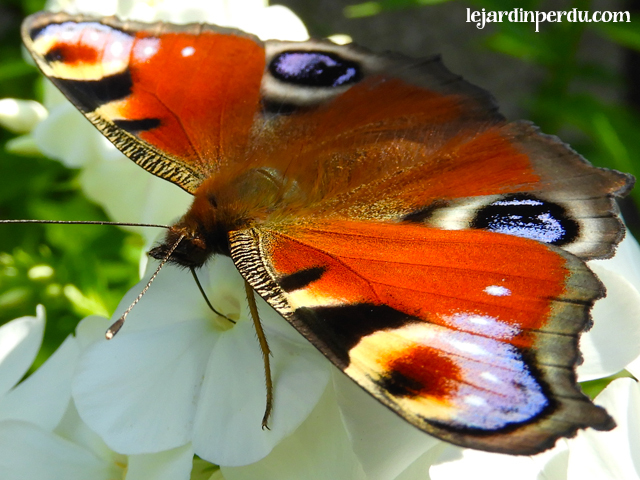 Butterflies love warmth and prefer to feed on flowers planted in a sunny border, situated away from direct winds. Rather than dotting flowers here and there around your garden, it’s best to plant them in clusters so that the butterflies have a veritable feast all in one area. Butterflies are mainly in flight from March through to November, with their most important feeding times being spring and autumn. In early spring hibernating butterflies awaken and immediately seek out nectar rich flowers to replenish their energy levels. 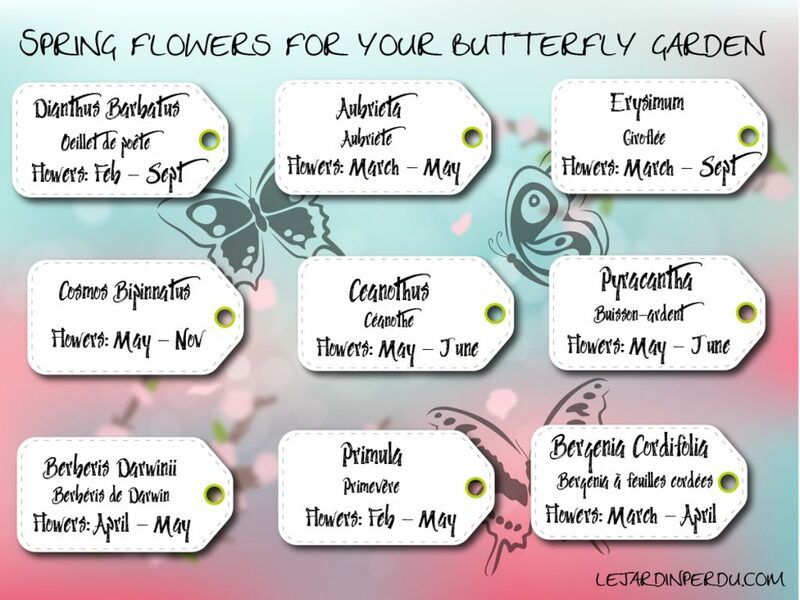 When planning your butterfly friendly garden it’s important to include a good array of March and April flowering plants. 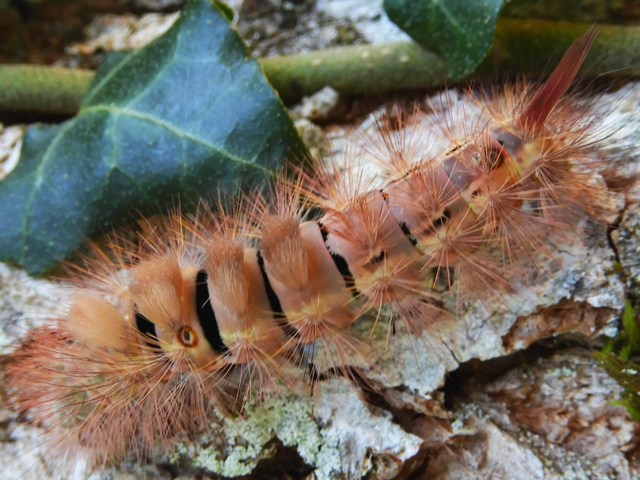 Many butterflies such as Red Admiral, Peacock, Brimstone and Tortoiseshell overwinter in their adult form. 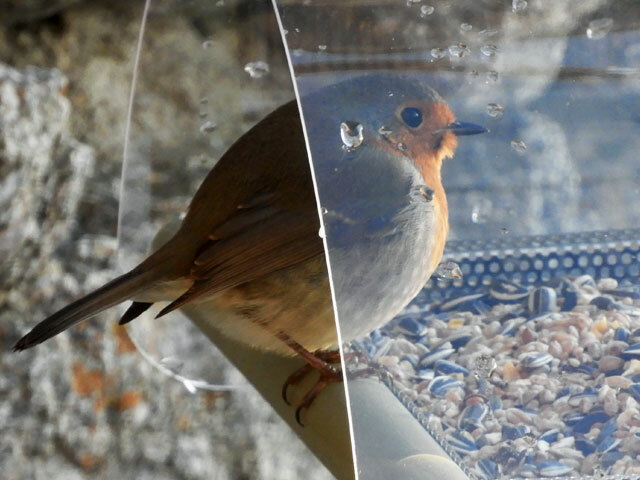 To build up their reserves they need to feast on nectar during the autumn months. Plants which flower from September through to the first frosts will massively help them to survive through winter. On warm, winter days, hibernating butterflies often awaken, causing them to use up some of their vitally stored winter body fats. Try to include a few winter flowering plants in your garden for them to feed from should this happen. 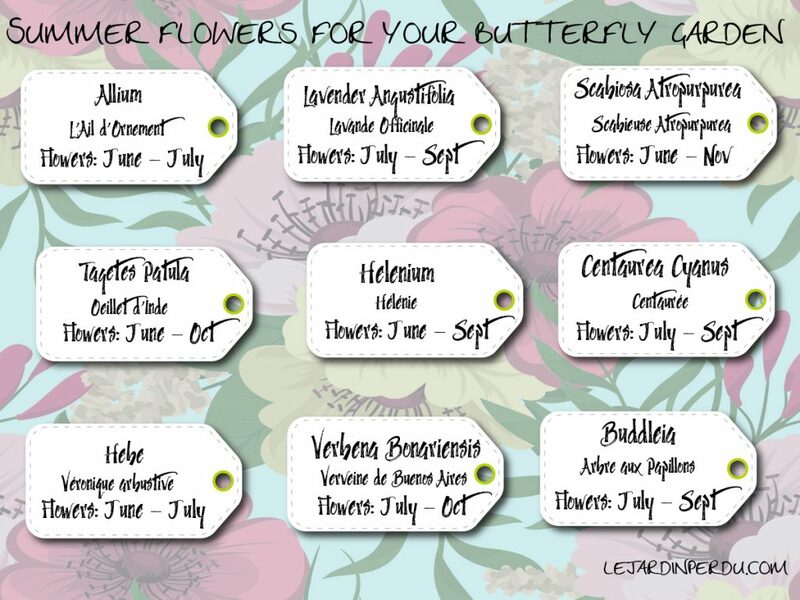 Which colour and shape flowers are best to include your butterfly friendly garden? Although butterflies appear to be more attracted to pink, purple and yellow coloured blossoms, this is not an absolute rule. 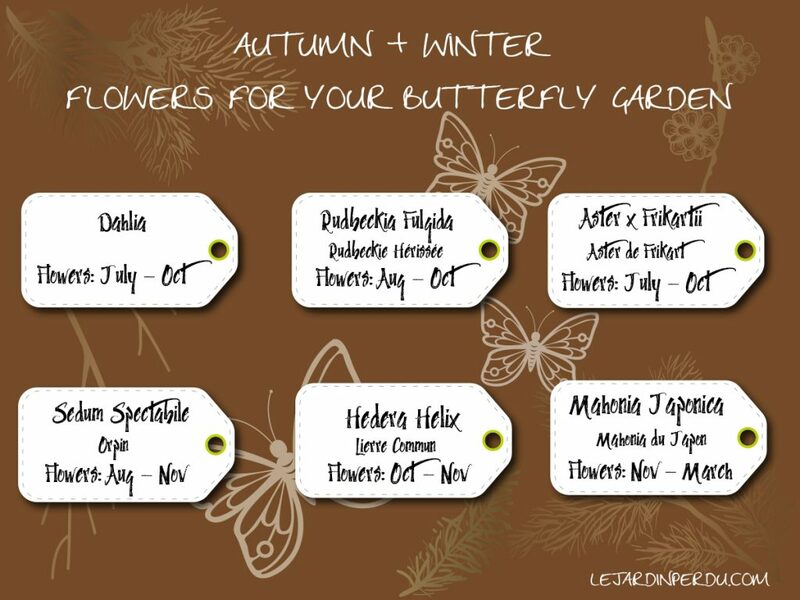 When choosing the plants for your butterfly friendly garden, the flower shape is more important to think about. Butterflies find it easier to land and feed on either clusters of small, tubular flowers or flat-topped blossoms. To help prolong the flowering season, regularly deadhead the flowers, mulch the plants with organic compost and water regularly; healthy plants will produce far more pollen for the butterflies. We’d love to know what nectar providing shrubs and flowers you are adding to your garden this year to attract butterflies, please do leave your comments in the box below. Such great information!! I live in AZ so it won’t be the same, but this gives me a starting point/hoping point! 😉 Merci beaucoup ! Just the pop of color I needed on day covered with white snow!